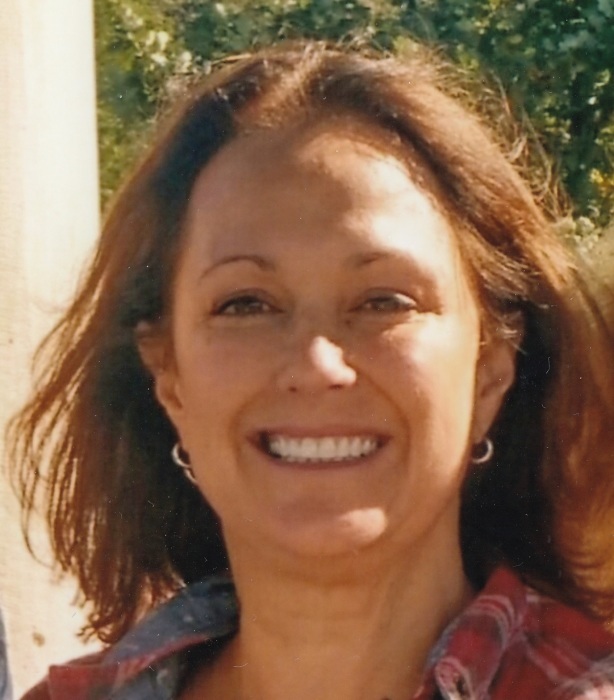 Melissa M. Egert, 55, of Grosse Ile, Michigan, formerly of Geneseo, passed away Monday, January 21, 2019, at Beaumont Hospital, Trenton, Michigan, after a courageous battle against cancer. A Funeral Mass will be held at 10:30 a.m. on Monday, January 28, 2019 at St. Malachy Catholic Church. Father Michael Pakula will officiate. Burial will follow at Oakwood Cemetery. Visitation will be held from 2:00-5:00 p.m. on Sunday, January 27, at Vandemore Funeral Home & Crematory, Geneseo Chapel. Memorials may be directed to the Melissa Egert Memorial Fund. Melissa was born February 19, 1963, the daughter of Marlin V. and Mary Jane (Sieben) Egert, in Davenport, IA, the youngest of nine children. She married Dave Johnson in 1987. They had one son, Zachary Johnson. They later divorced. Melissa graduated from Augustana College in 1996. She worked at Pheasant Run Resorts, State Chemicals, and Plastic Bottle Corporation. She had lived in Hollywood, CA, St. Thomas, V.I., Coralville, IA, St. Charles, IL, and Wauconda, IL. She was a member of the American Legion, Women of the Moose, and the Grosse Ile Yacht Club. Melissa loved cooking, traveling, and spending time with family and friends. Melissa’s zest for life and boundless energy were apparent to all who knew her. She had a ready, radiant smile for everyone she met and warm hugs and affection for family and friends. The grace she displayed, her positive attitude, and the moral support she gave freely to others during her battle with cancer, is truly inspirational. She is survived by her son Zachary, Davenport, IA; life partner for the last fourteen years, Bill Morgan and their adopted stray George, Grosse Ile, MI; siblings, Tom Egert, Carbondale, IL, Michael (Jan) Egert, Polk City, IA, Roger Egert, Geneseo, IL, Geoffrey Egert, Yukon, OK, Martha (Rick) Borkgren, Woodhull, IL, Barb (Kevin) Carlock, Bloomington, IL, Mark (Corinne) Egert, Geneseo, IL, and Laura (Bob) Abney, Sandy Springs, GA; several nieces and nephews; and very special, long-time friends: Rhoni, Sue, Carmen, Gina, and Kim. Preceding her in passing were her parents and her beloved and devoted Chocolate Labrador, Murdock.